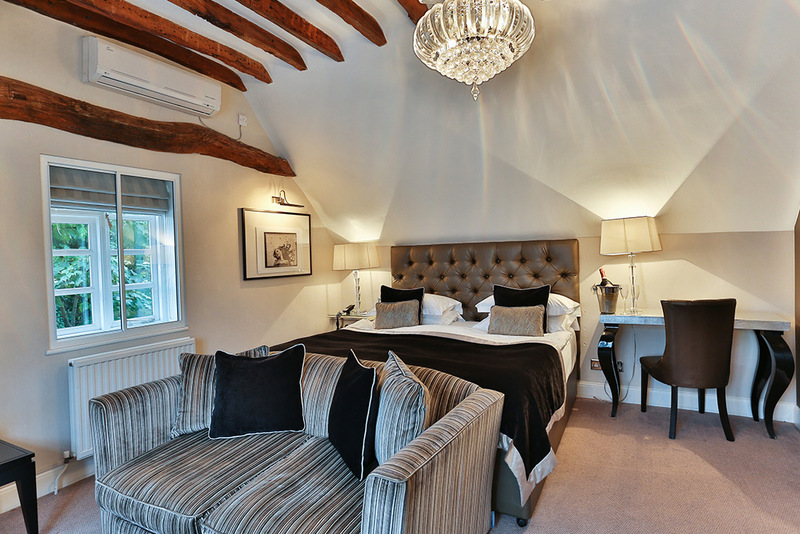 Stay with us on a Sunday night and claim your complimentary glass of bubbly upon arrival! Simply select your bubbles when making a Sunday night reservation here! Alternatively, phone or email our friendly team and quote ‘Sunday Night Savings’. Offer is per room, valid for new reservations only. Book for 2 nights over the weekend and receive an ice-cold bottle of bubbly and chocolates upon arrival, plus bed scattered with rose petals! Booking 3 nights or longer ensures that you’ll receive complimentary petit fours on the evening of your choice, with a lazy late-checkout subject to availability. Take a break from the kids, kick back and enjoy time alone – just the two of you. Karma Sanctum on the Green will look after the rest, so that you can catch up on some sleep, and catch up with each other! Book 2 nights’ dinner, bed & breakfast and receive celebratory cocktails upon arrival. Reserve 3 nights or longer and we’ll add in a 2-course lunch. You can finally do what you want, when you want, and it’s never felt so good! Imagine a weekend filled with great wine and incredible food, in the heart of the English countryside! 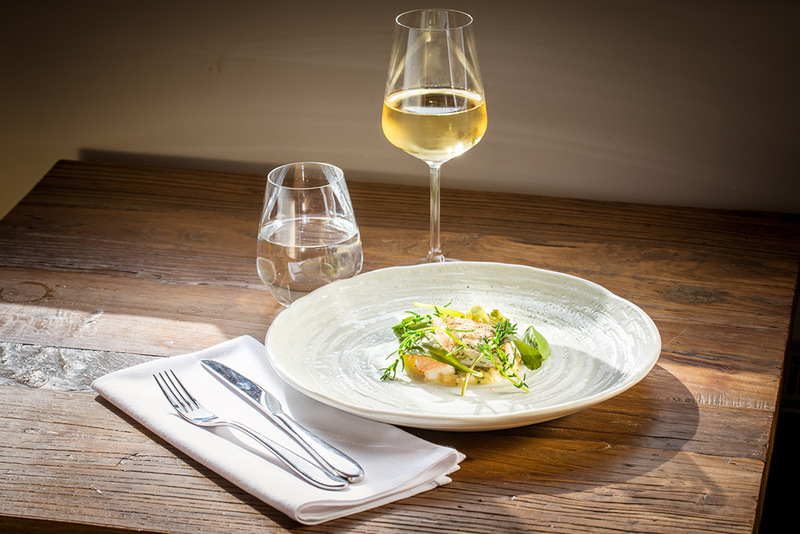 The Mole & Badger Restaurant Bar & Wine Emporium is helmed by acclaimed Leicestershire chef Johnny Prince, who has focused on locally sourced produce to create a wonderfully modern take on a traditional British menu. No distractions. No interruptions. This weekend is all about you! 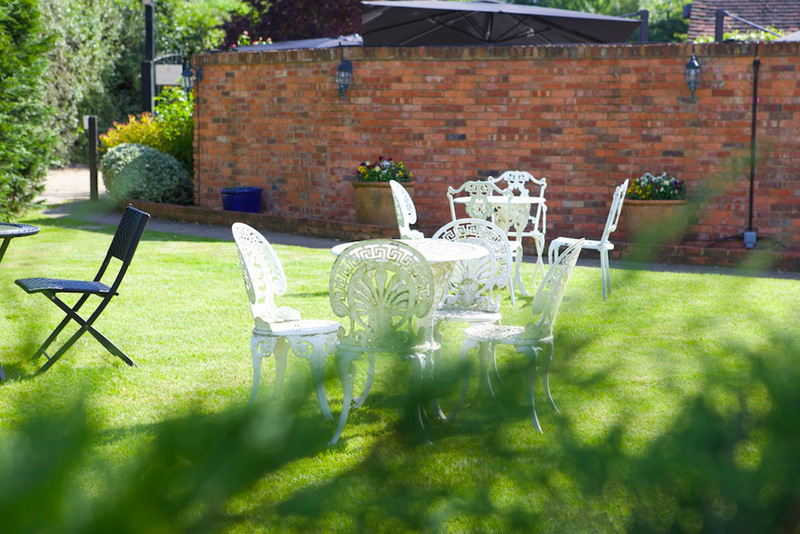 Book 2 nights’ dinner, bed & breakfast and a receive a glass of wine each evening on the house. Reserve 3 nights’ dinner, bed breakfast and receive the same again, plus petit fours on the evening of your choice. Packages subject to availability. Enquire today.